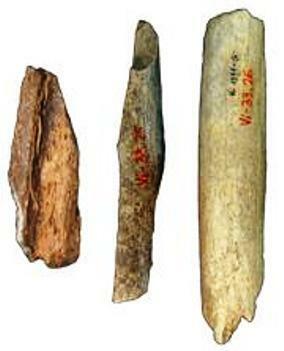 Neanderthals were large-bodied hunter-gatherers, named after the German valley where their bones were first discovered, who roamed Europe and parts of Asia from 400,000 years ago until about 30,000 years ago. 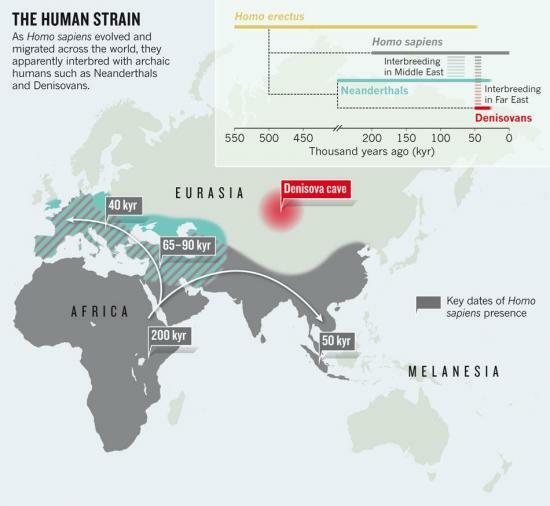 The Neanderthal genome — shepherded by Svante Pääbo at the Max Planck Institute for Evolutionary Anthropology in Leipzig, Germany — indicates that their evolutionary story began to split from the lineage of modern humans less than half a million years ago, when their common ancestor lived in Africa. Unlike most scientists mining the ancient genomes, Hawks has reported some of his more prosaic findings — Denisovans didn't have red hair, for example — on his blog . "These genomes are publicly available. There's nothing stopping high-school students from doing this, and the kind of stuff that I'm putting out on my blog is the stuff that a smart high-school student could do." More significant (and closely guarded) insights will come from developing new methods for analysing ancient genomes to test hypotheses about evolution, he says. Green, R. E. et al. Science 328, 710-722 (2010). Reich, D. et al. Nature 468, 1053-1060 (2010). McLean, C. Y. et al. Nature 471, 216-219 (2011).